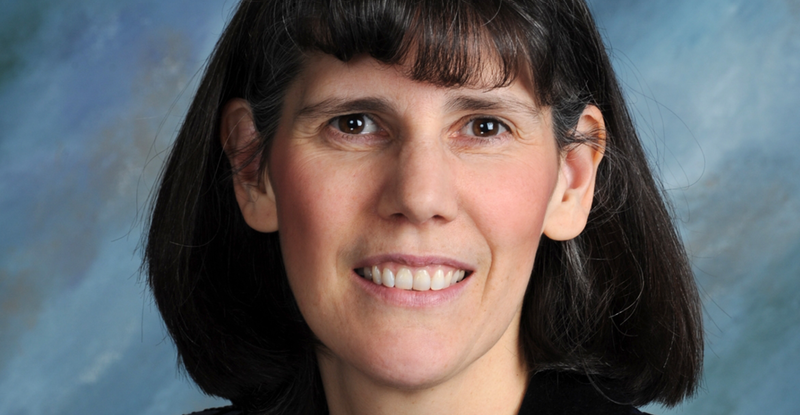 CHPNA, joined the Hospice of Dayton staff in 2007 as an STNA for Coming Home. In 2012 he became the PCS Excellence Mentor. Why do you choose to work at hospice and why do you believe in our mission? 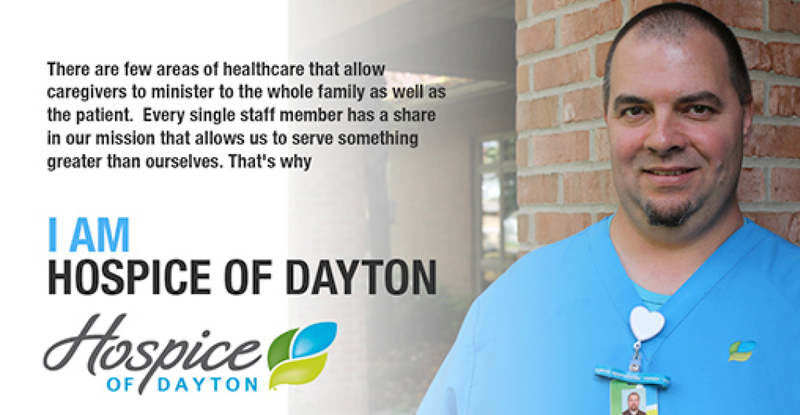 I chose to work at Hospice of Dayton because there is no other time in a person’s life that they require and deserve the best care. There are few areas of healthcare that allow caregivers to minister to the whole family as well as the patient. Every single staff member has a share in our mission that allows us to serve something greater than ourselves. 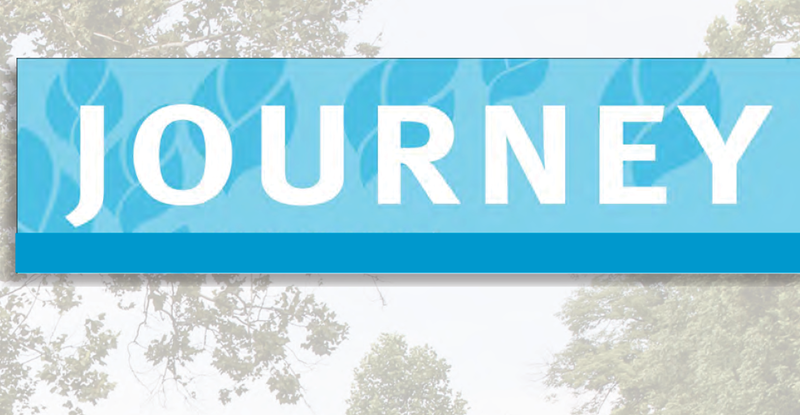 Share your story and tell us what makes you believe “I am Hospice of Dayton”? One of the greatest encounters I’ve ever had was with a stranger in the middle of the grocery store. She thanked me for what I do and she told me her Hospice story with tears in her eyes. She told me how Hospice of Dayton came into her home and gave her husband such good care when he died. When I asked her how long it had been since he passed she replied, “twenty-one years.” It made me realize that the difference we make will be remembered decades later. It is a great responsibility but at the same time a great opportunity. It also demonstrated that as a Hospice of Dayton team member I also get to be part of a 35 year legacy. 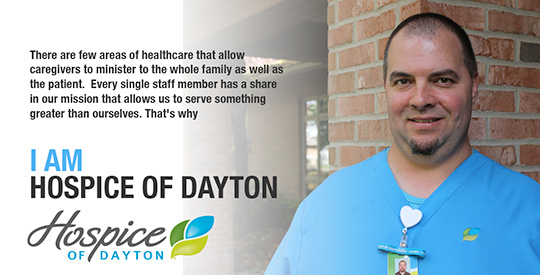 That is why I Am Hospice of Dayton.